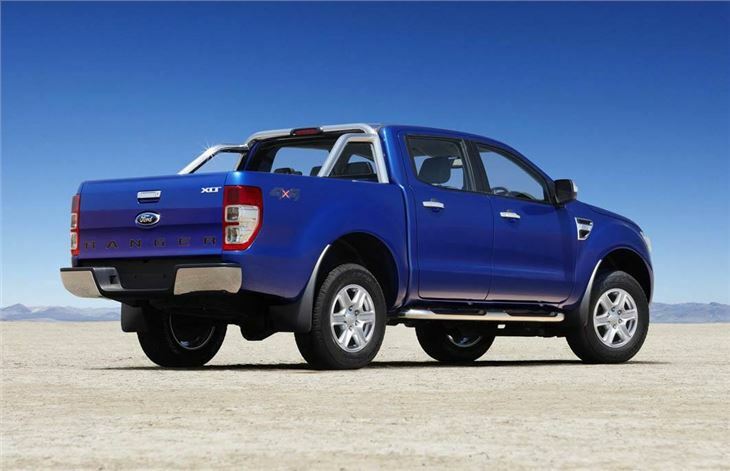 Ford has unveiled its all-new Ranger pick-up at the Australian International Motor Show in Sydney. 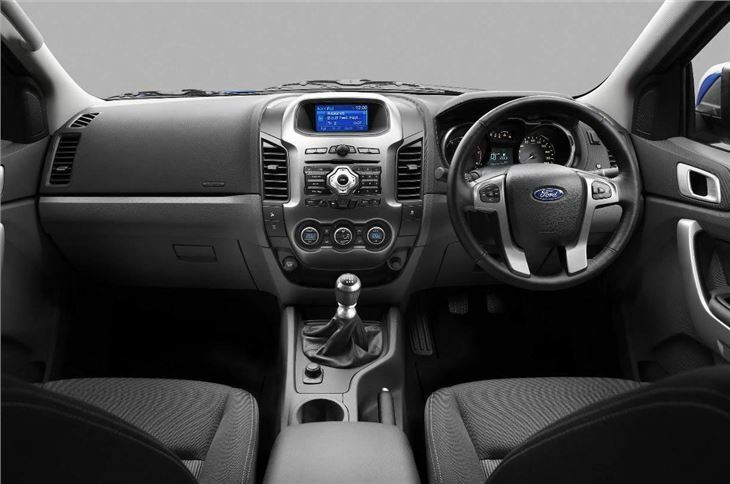 Designed to build on the well-respected Ranger name, Ford says the new version will also give owners a spacious, comfortable and feature-filled interior, with a sophisticated driving experience and the choice of new 2.2-litre and 3.2-litre diesel engines. It's also innovative and will be available with a range of technologies and features including a new rear-view camera system, Voice Control, Trailer Sway Control and Adaptive Load Control. The new Ranger will be available in three different cab body styles, 4x2 and 4x4 drivetrains, two ride heights and four series choices. The engine line-up includes a new Dagenham-built 2.2-litre Ford Duratorq TDCi I4 diesel engine with peak torque of 375Nm and power output of 150bhp. There will also be a responsive and efficient new 3.2-litre, Ford Duratorq TDCi I5 diesel engine with a powerful 470Nm of torque and power rated at 200bhp. Transmissions and final drive ratios have been carefully matched to deliver strong acceleration, fuel efficiency, towing and a quiet ride. The all-new Ranger four-wheel drive models are equipped with a well-proven electronically controlled transfer case that allows drivers to shift from 4x2 to 4x4 anytime via an electronic switch conveniently located on the console. If extra torque or additional downhill braking is needed, low range gearing can also be enabled. With an entirely new chassis, new Ranger promises even more capability along with car-like comfort, reduced steering effort, more precise handling and better on-road stability. Off-road performance has been improved with a stiffer frame, ground clearance of up to 232mm and driveline components that have been strategically mounted above the frame rail. Despite an increased 3,220mm wheelbase and wider track 1,560mm for the 4x4 model, and 1,590mm (front and rear) for the 4x2 model - the all-new Ranger's turning circle makes it easily manoeuvrable in parking and on narrow city streets. Its rack-and-pinion steering system has been thoroughly designed to provide robust performance while delivering more precise steering. An entirely new front suspension, with coil-over-strut layout, allows for better tuning of the upper and lower wishbone design. The suspension set-up, while similar for two- and four-wheel drive models, has unique capabilities and has been tuned with specific damper valving and spring rates on all models to compensate for weight, centre of gravity, engine torque and drive distribution. The rear also benefits from an entirely new suspension system, designed to provide a smooth, firm but comfortable ride, with a rear leaf suspension design that has been carefully tuned for a variety of road conditions while still delivering outstanding payload capacity. 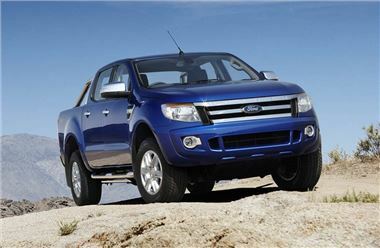 This also gives Ranger a firmly planted ride for high-speed driving on dirt roads with reduced sway and less vehicle "skate" on corrugated or rough surfaces. The brake system has been developed to have excellent fade resistance particularly with maximum payload. While competitive systems start to fade and stopping distances increase, the Ranger is engineered to keep performing. 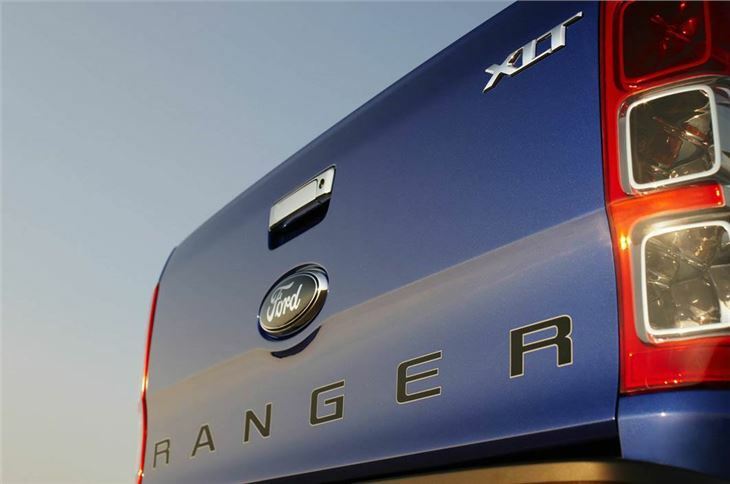 For superior braking performance, Ranger will have as standard Ford's Electronic Stability Program (ESP) system that includes four-wheel traction control, yaw control and roll-over mitigation. Exceptional towing capacity and sure-footed grip and stability is ensured with the available Trailer Sway Mitigation and Adaptive Load Control. If a trailer begins to sway, brakes are selectively applied to slow down the vehicle-and-trailer combination. To ensure that Ranger maintains a stable ride when carrying full loads of cargo, Adaptive Load Control determines the payload and applies the necessary measures to maintain a straight and level ride. The cargo box of the new Double Cab is more than 100mm wider than before - 1,549mm long by 511mm high and with a maximum cargo width of 1,560mm. Volume is an impressive 1.21 cubic metres. Width between the wheel arches is 1,139mm on all models and special provisions are provided in the cargo box to place struts of lumber in pockets that are located above the wheel arch. This allows plywood or sheet rock to be stacked flat. Width at the rear tailgate opening, at the top of the box, is 1,330mm. 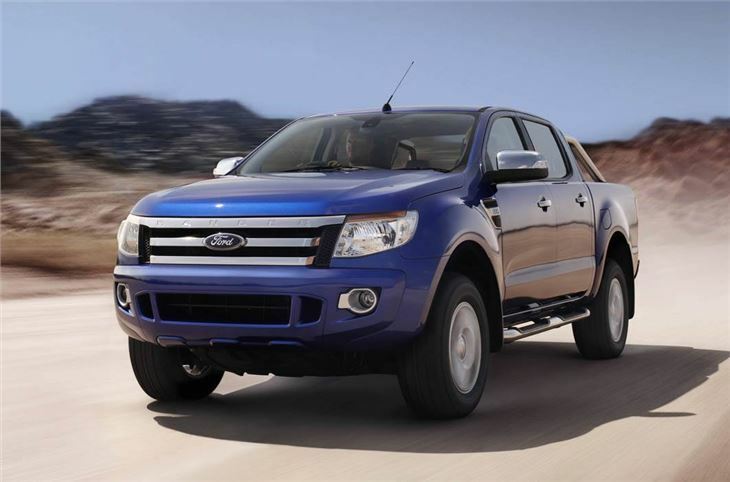 Three passengers can easily fit into the second row of the new Ranger Double Cab. It offers ample knee clearance and better foot clearance between the B-pillar and seat. That means getting in and out of the new Ranger has never been easier for rear-seat passengers.